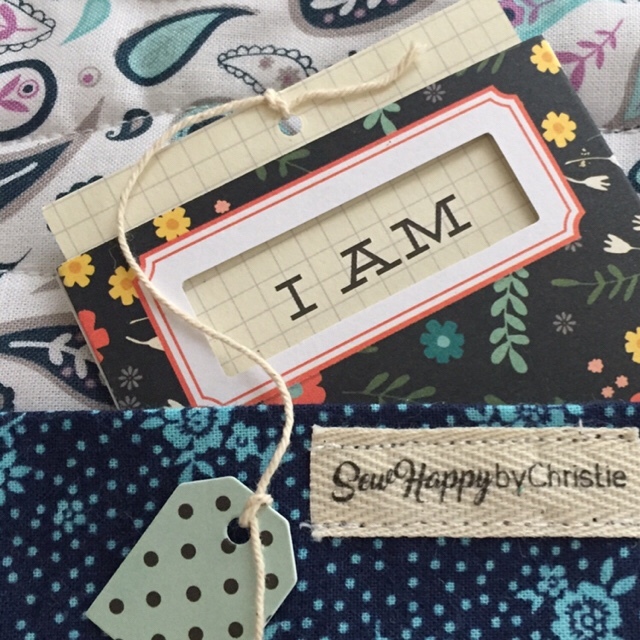 SewHappybyChristie Etsy store is now open. I am pretty excited about the changes here. As now that I only work 2 days a week outside of our home here, I have more time to do one of the things I like best. You can visit my shop or write to me here if you are interested in any of my sewing projects. I can make the memory bears to order. You would need to send me your precious saved clothing or quilt and I will be sewing for you a medium-sized bear app 20 inches. (Picture below) It will take me app. 2 weeks from receiving your fabric to your home. The cost is 40.00 including shipping anywhere in the United States.